As Dylan hides from the NYPD, Kira begins to get suspicious of some of his mysterious behavior. 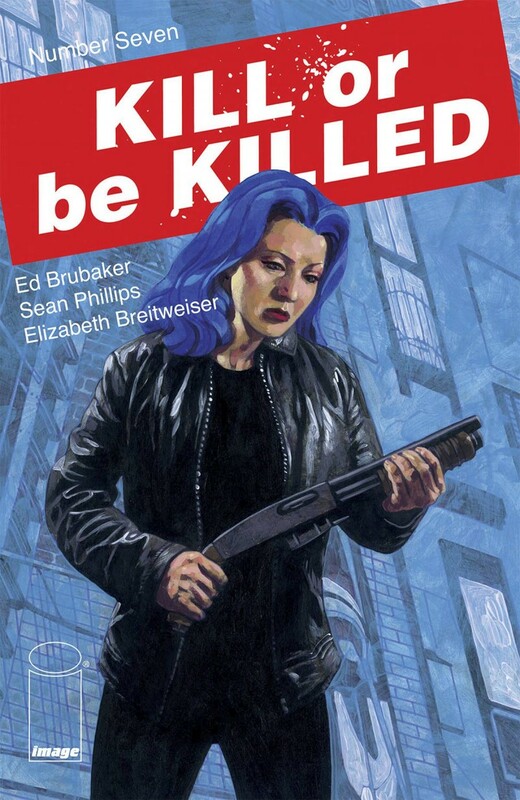 BRUBAKER and PHILLIPS’ newest hit book keeps hitting! And remember that every issue has all the extra back page articles and art their fans have come to expect.